Love animals? Know someone who does? 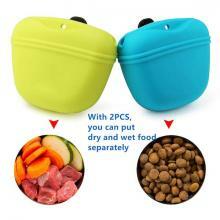 Searching for a great gift idea for your dog lover, cat lover, or all around lover of animals? If you need some ideas for some cool stuff to buy for yourself or the people in your life, take a look at all the fun, unusual, cute, unique, funny and useful stuff our team of writers has found for you. We even have it sorted out by these categories below so we can help make finding the perfect animal themed gift or product easy and fun. Just take a look and DROOL! As spring clean-up begins for gardeners, it is time to figure out how to further enhance your outdoor living space for another year. Peacocks have long been a way for the gentry to liven up their gardens. 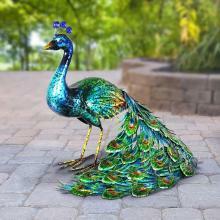 You can do it in an easier way with an elegant Metallic Peacock Garden Statue. 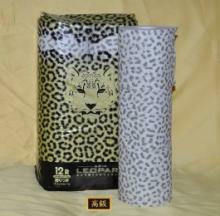 Exotic leopard print toilet paper lets you answer the call of the wild while answering the call of nature. Cat lovers know that there is nothing as warm and cozy as a cat. It is just hard to get them to curl around your cold feet and stay there as you walk around the house. 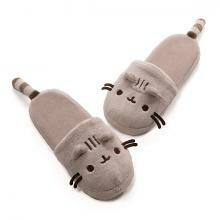 These fun Pusheen Slippers will do the trick instead. 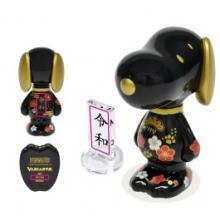 A gorgeous new Snoopy figurine not only heralds the dawn of Japan's Reiwa Era, it's the first entry in a new line of Variarts figurines sure to be sought by serious collectors. Mom deserves a special day for being a mom -- especially after dealing with the kids all year long. So she deserves a special gift. This darling Teddy Bear with Soap Bouquet is just the thing. 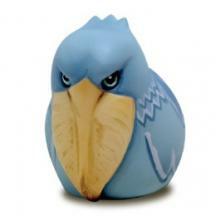 A new series of imitation steamed buns molded in the form of creepy Shoebill birds will grace your mantelpiece, encourage you to diet, haunt your dreams. Keeping track of which drink belongs to who during summer occasions can be tricky. Wine glasses can have charms but the kids need something else. 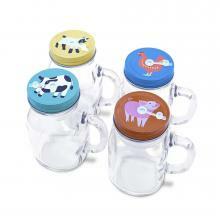 These Mason Jar Mugs With Farm Animal Lids are perfect for lemonade, juice, or tea.